Several Oscar contenders got a bump off of this past Tuesday’s nomination announcements, foremost among them is Fox Searchlight’s “The Shape of Water,” which added 1,000 screens for its widest weekend yet and earned $5.7 million from 1,854 locations, putting it in the No. 8 spot on this weekend’s charts. That total is the biggest weekend result for Guillermo del Toro’s film to date, up 161 percent from last weekend and gives the film a running total of $37.7 million. 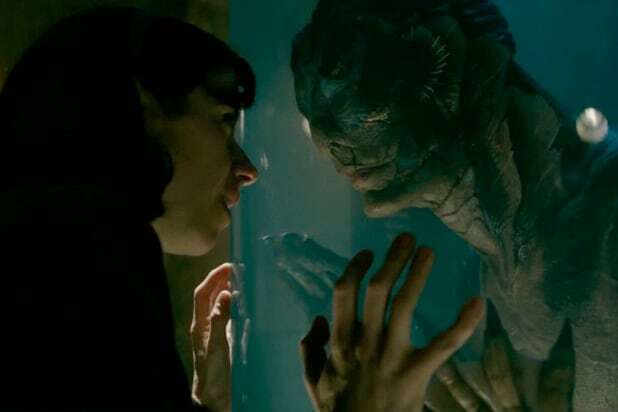 “The Shape of Water” opened in New York at the start of December and slowly rolled out over the course of the month, making $4.4 million on Christmas weekend. 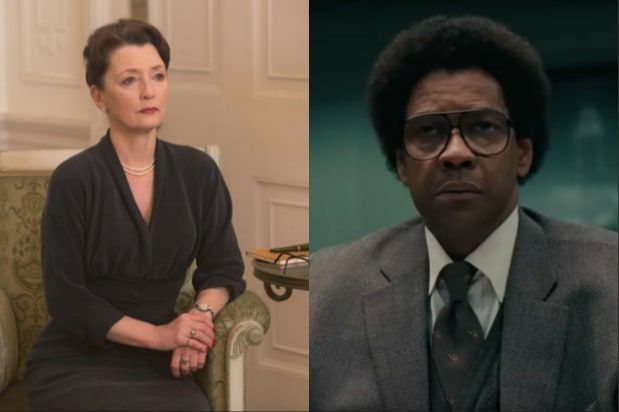 Now, as this year’s Oscar nominations leader and a contender to win Best Picture, the film has a good chance to pass the $50 million domestic mark. Meanwhile, Searchlight also added 500 screens for its other Best Picture contender, “Three Billboards Outside Ebbing, Missouri,” which now has a screen count of 1,453 and a weekend total of $3.6 million, up 88 percent from last weekend. That’s the film’s second-highest weekend total behind the $4.4 million it made in mid-December, which is the last time the film’s screen count rose above 1,400. It now has a domestic total of $37 million. A24’s “Lady Bird” also earned a bump, adding 500 screens to bring its count to 1,177 screens and a 59 percent increase from last weekend for a $1.9 million total in its 13th weekend. Earning five Oscar nominations including one for Greta Gerwig, making her the fifth woman ever to get a Best Director nod, the film now has a running total of $41.2 million, the best ever for A24. NEON/30WEST’s “I, Tonya” also took a small bump after adding 161 screens, making just under $3 million from 960 locations after stars Margot Robbie and Allison Janney earned Oscar nominations, bringing its total to $18.8 million. Among other titles, Focus Features added 125 screens to “Phantom Thread,” which surprised awards gurus with six Oscar nominations including Best Picture. The film added $2.9 million this weekend to bring its total to $10.6 million, while fellow Focus contender “Darkest Hour” crossed the $45 million mark with $2.1 million from 1,333 screens. Sony Pictures Classics’ “Call Me by Your Name” stayed at 815 screens, earning $1.3 million for a $11.3 million total.